Elite Plumbing and Gas is locally owned and operated by Matt Cary. Matt began his apprenticeship in 2004, qualifying in both the gas and plumbing trades. In 2010, Matt established Elite Plumbing and Gas with a vision to offer quality workmanship with real, traditional service. You can be confident that you’ll get quality service, honest communication and value for money with Elite Plumbing and Gas. Elite Plumbing and Gas is now a small team of experienced plumbers who share a commitment to customer satisfaction. The team can tackle big jobs with ease, but also enjoy working on household plumbing and gas jobs. Matt believes that plumbing doesn’t need to be a drain. His team’s advice and explanations are always given in plain English, without technical jargon. 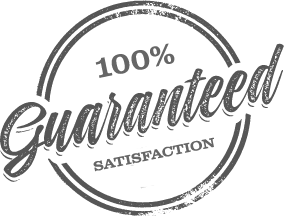 This straightforward approach is also evident in the guarantees offered by Elite Plumbing and Gas.